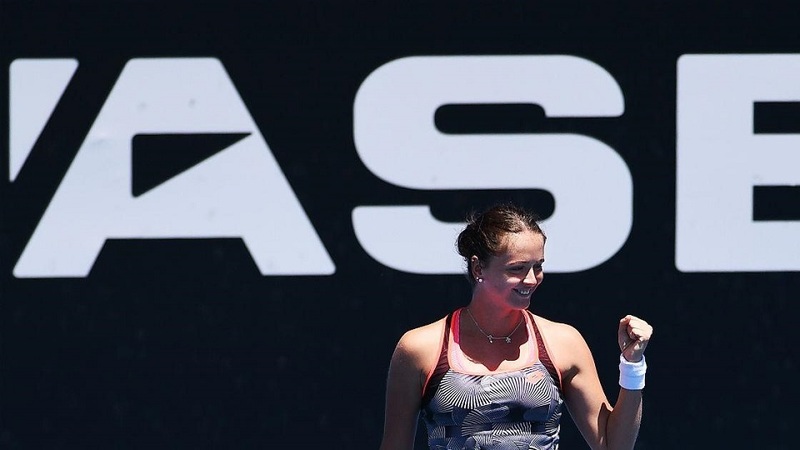 Viktória Kužmová has become the first player through to the 2019 ASB Classic semi-finals after beating teenage sensation Amanda Anisimova. According to Newshub, Kužmová topped the 17-year-old 6-2, 2-6, 6-4 on centre court to book a spot in the final four. The Slovakian will play the winner of today’s match between Eugenie Bouchard and defending champion Julia Goerges in the second quarterfinals. In other quarterfinals this afternoon, Bianca Andreescu takes on Venus Williams while Suwei Hsieh meets Sasa Sorribes.